What is the 12th photo on your phone of? WHAT is the 12th photo in your phone or camera gallery of? We asked this question of our Facebook likers for a bit of Friday Fun last week, and there were some great responses. 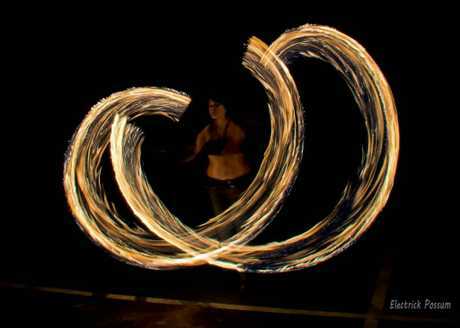 Jessica Forrest posted this great photo of fire twirling. Darren and Georgia O'Donnell's 12th photo was of Darren's licence pic. 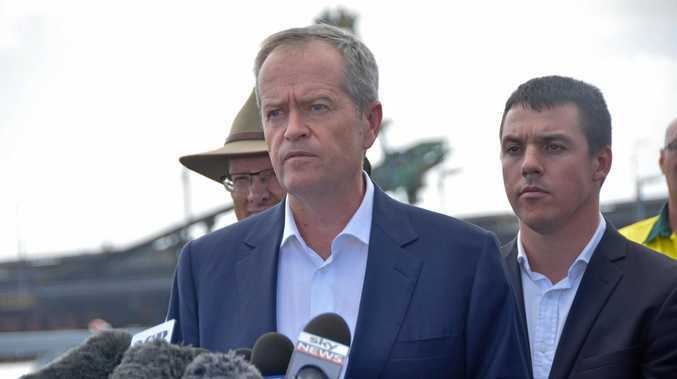 Georgia said: "He gets to look at it for the next five years. 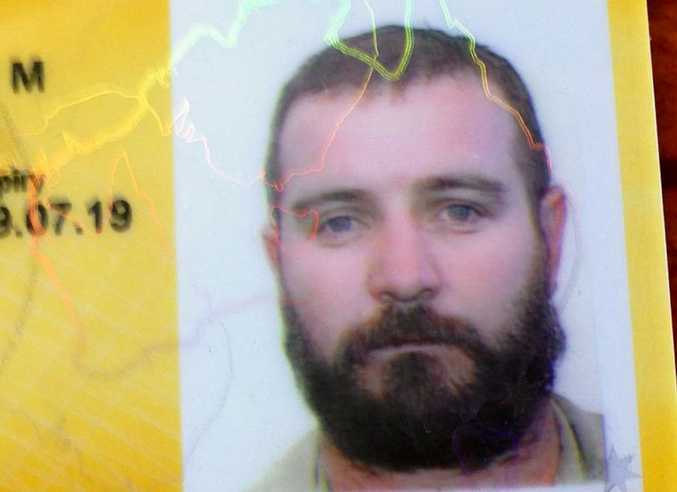 The beard was a dare that he has since got rid of after winning the bet!" 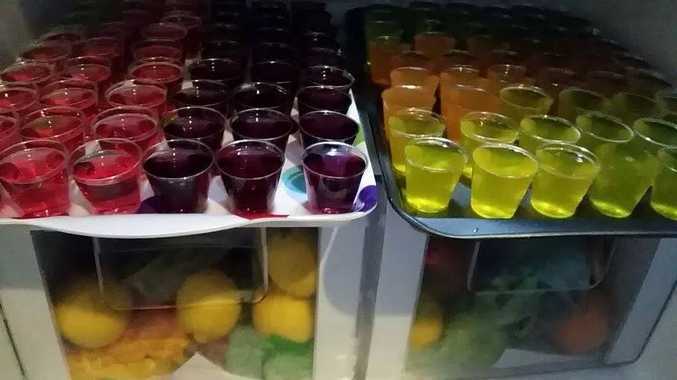 It was all about jelly shots for Jade Glover. Pretty colours Jade! Leanne Rose found this photo of the family camp oven. 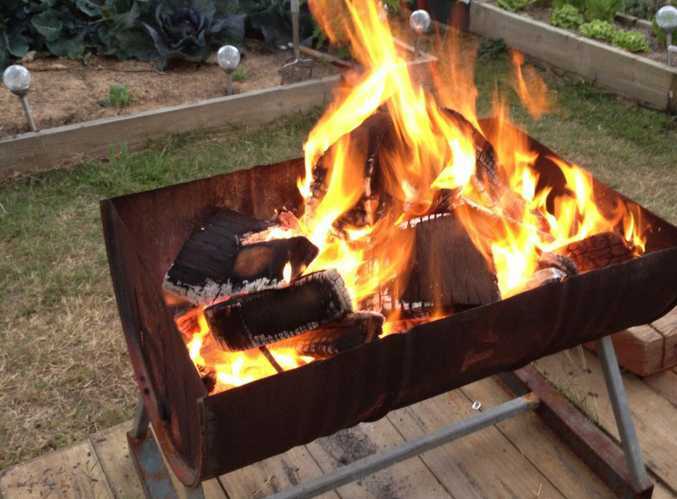 "We were trying to get some coals to cook with the camp oven last Sunday," she wrote. 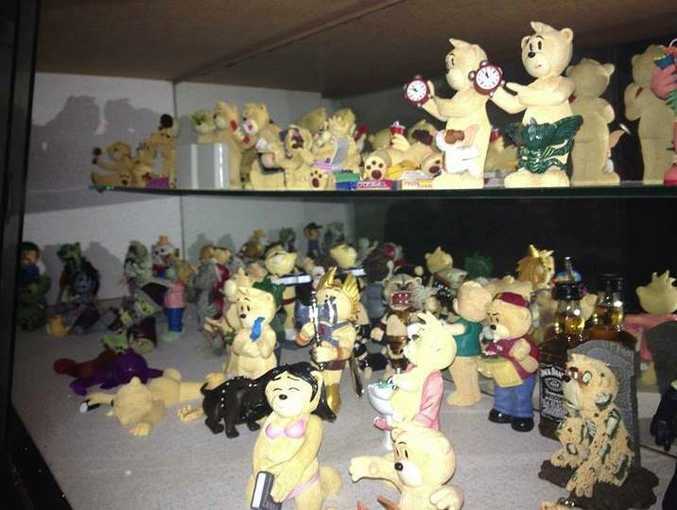 Ang Bannerman shared this photo: "A few of my collection of Bad Taste Bears." Cyndi Ward wrote: "Hmm, how do I explain this one?" We're still waiting Cyndi! 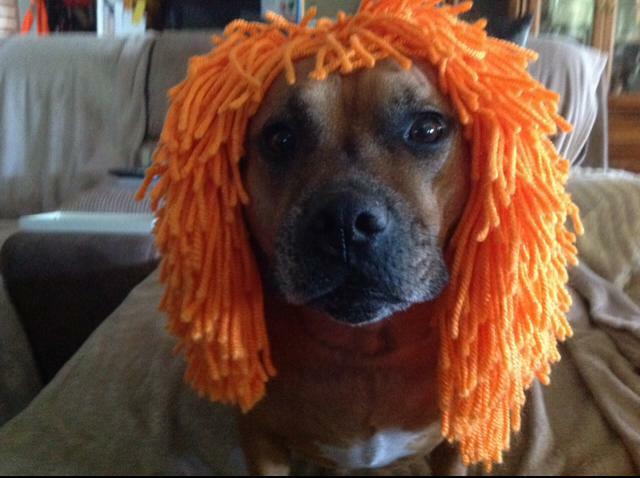 Lyn Keetch shared this photo of her dog Rosie in a mop wig. There are plenty more photos to check out on our Facebook page here. You can still join in the fun and post your own 12th photo. Which restaurants do we miss the most?